Christina and I met twice a week over the summer to practice my mandarin. We met in public and I felt very relaxed. Most of the time it felt more like having a conversation than a tutoring session, (all in mandarin of course) and Lei was always helping me get my message across without simply pointing out mistakes. 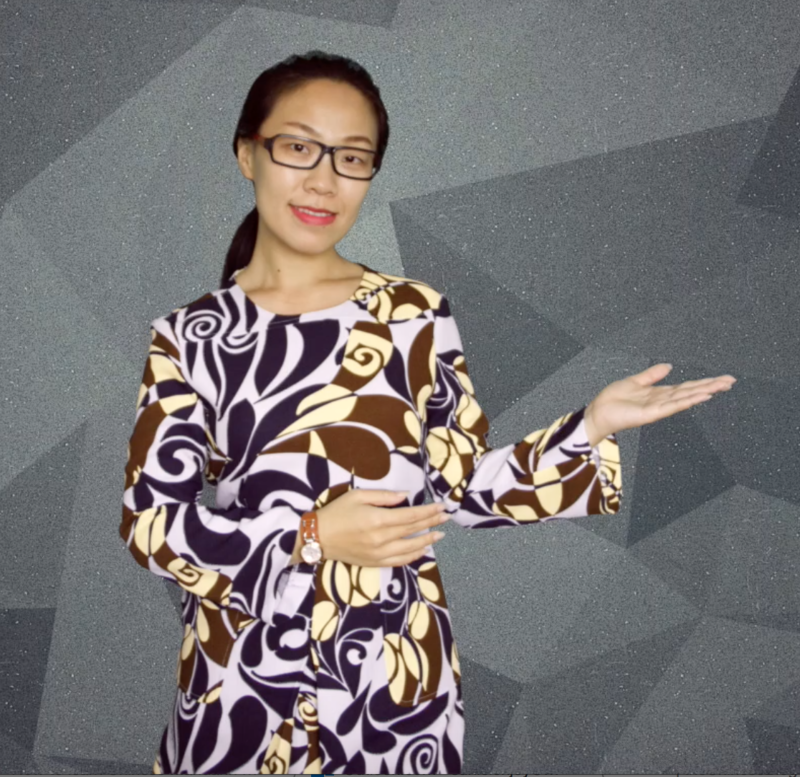 We also reviewed my first year of Mandarin schooling, and Lei took it beyond simple review by introducing some new vocabulary and grammar concepts. She was able to introduce a nice level of discipline without being overbearing in a tutoring setting by urging me to be prepared for each of our lessons, which was nice because it can be very easy to let yourself get lazy during summer. Overall: our lessons were great and we got along well. 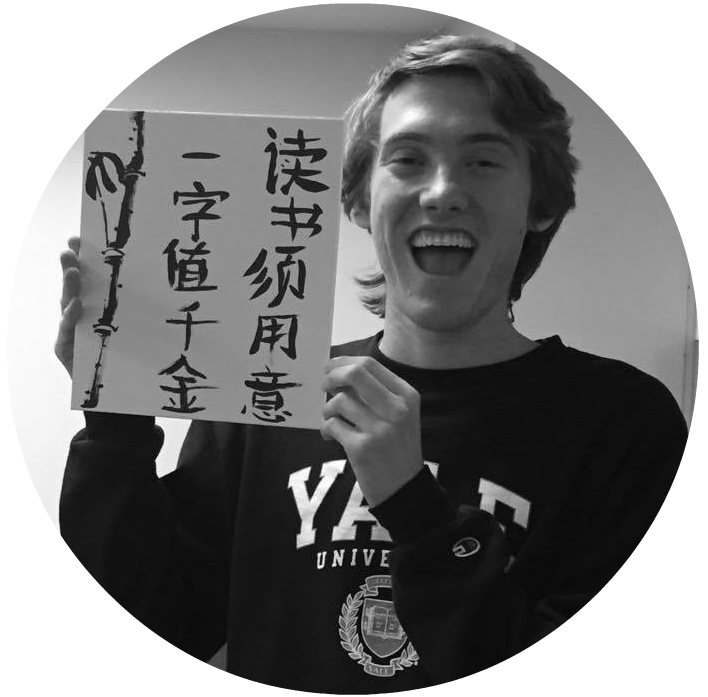 I felt I could openly discuss many topics and things going on in my life in Chinese, which is ultimately the purpose of learning a language– to converse,that is. I met Christina first in Beijing where she taught me private classes. These lessons were so efficient that sometimes I chose not to go to class at the university but rather study one or two hours with Christina. Later I took lessons over Skype with her. 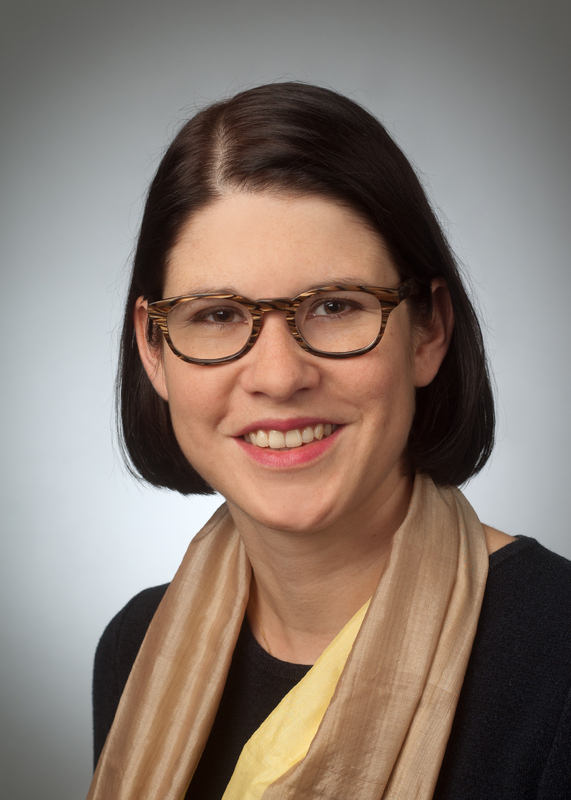 I have gotten to know her as an extremely reliable and proficient person and a great teacher. She intuitively recognized my needs and always challenged me to take the next step without charging extra. She also set a high value on the pronunciation, which is so important in Chinese. Her language skills in both English and Chinese are excellent and can move easily between both cultures. She will immediately recognize if a student doesn’t understand the meaning of one word or a phrase, which is another crucial point in teaching Chinese. All these talents make her not only a great teacher but also a very interesting person to discuss the studied texts with. I am very grateful to her for accompanying me on my path from a very basic to a proficient Chinese level. 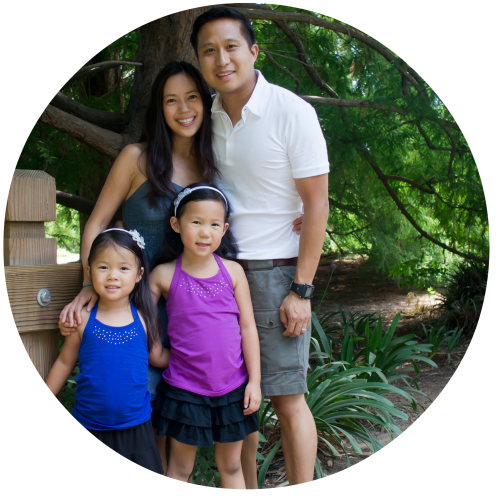 Christina has done such a great job teaching my two daughters (ages 9 and 7) Chinese. She built a great rapport with them, balanced their unique language learning needs, and helped make the learning time fun and engaging. My daughters enjoyed the many varied learning activities that Christina planned for them. A Prime Learning Experience at an Affordable Cost! How does online lessons work? I will send you the free training material or we can study your own learning materials. Schedule a time that works for both of us. Meet on Skype at scheduled time. 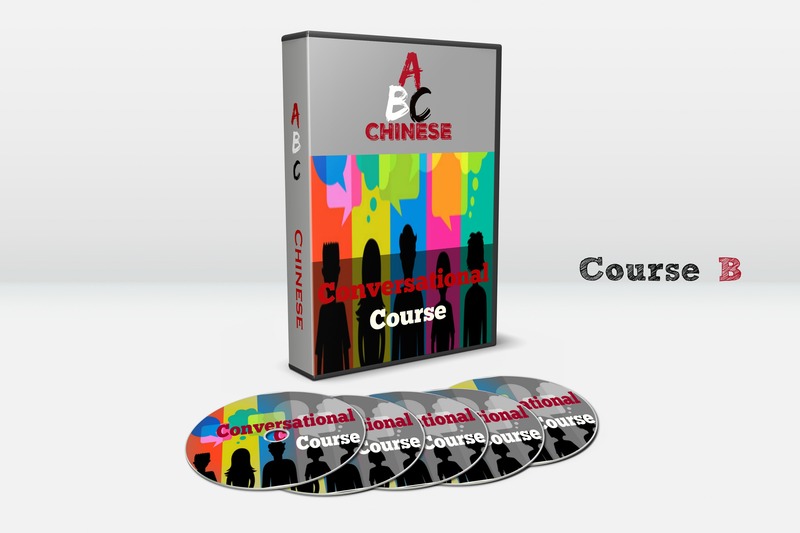 Start to learn Chinese Mandarin at your convenient location! Can I Try One Session before Purchasing the Whole Package? 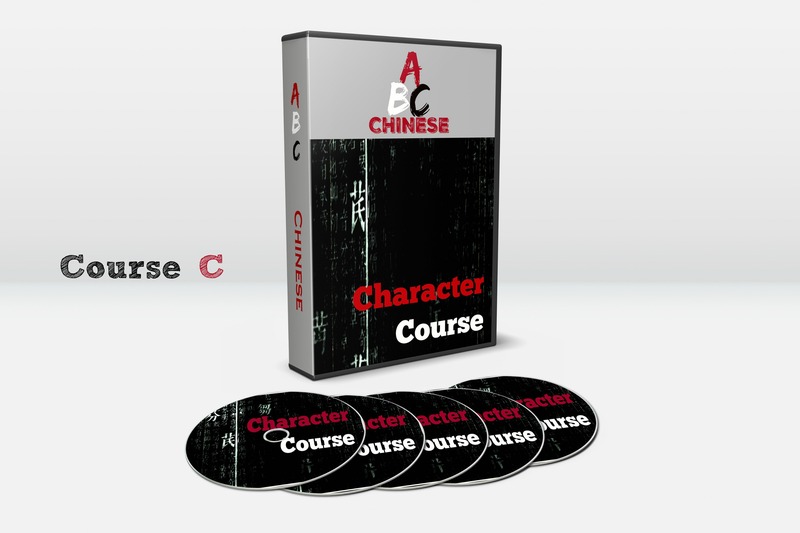 Can I try the ABC Online Course before Purchasing it? Yes, you can! Click the button on top of the page”Learn Chinese for Free Online” to become a free member of the Chinese Club. Check out what’s inside and how much you can learn! Is there any recurring payment for the lifetime online course? Absolutely not! 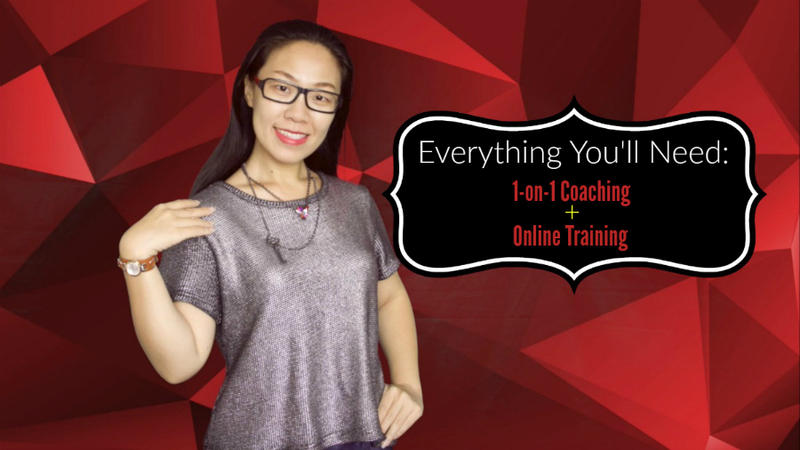 You only pay a one time payment for the 5 one-on-one live sessions+the lifetime online course. 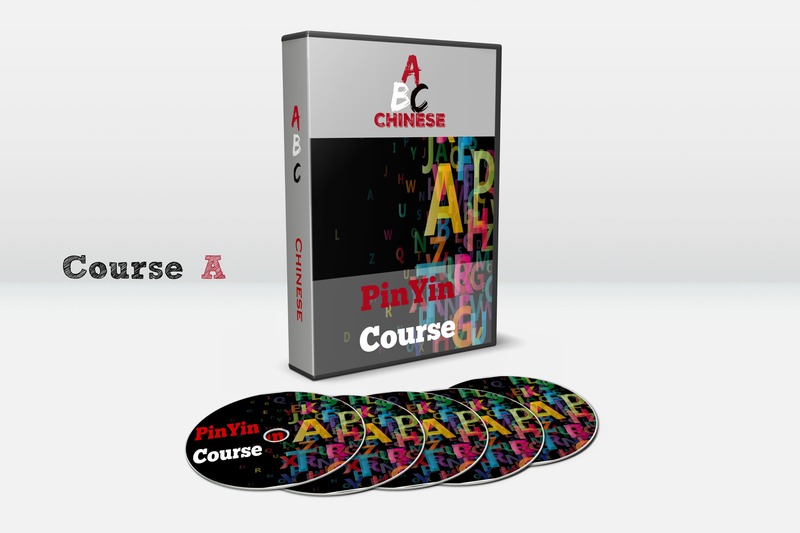 You will become a prime ABC online course member and have full access to over 200 HD video lessons, audio recordings and pdf lesson notes forever. No more extra charge, even with new updates and new courses added in the future! For the One-On-One Sessions, Can I decide what to learn? Sure! That’s why 1-on-1 sessions are the most effective way to learn Chinese Mandarin. It will be totally customized to fit your personal needs! Can I Buy More lessons after 5 Sessions in the Package? Yes, you can! After 5 Sessions, if you want to continue 1-on-1 online training with me, you can purchase more private lessons with me at a prime member’s price, which is only $40/45min session, minimum 5 sessions per package. Non member’s price is $75/hour. 1 Time Payment for Lifetime Learning! Feel free to drop me a line anytime.